Provides good mood thanks to fresh aromatic essences and soothing. 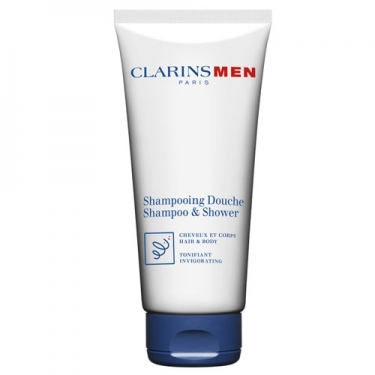 DESCRIPTION: ClarinsMen Shampooing Douche from Clarins is a cleansing gel Revitalizing 2-in-1 for the body and hair. This shower gel tones the skin, thanks to the energizing extracts from the bison grass and galangal China. Strengthens hair thanks to the provitamin B5. 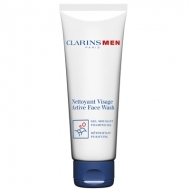 Very soft formula that can be used daily, morning and evening. Finish with a cool shower.